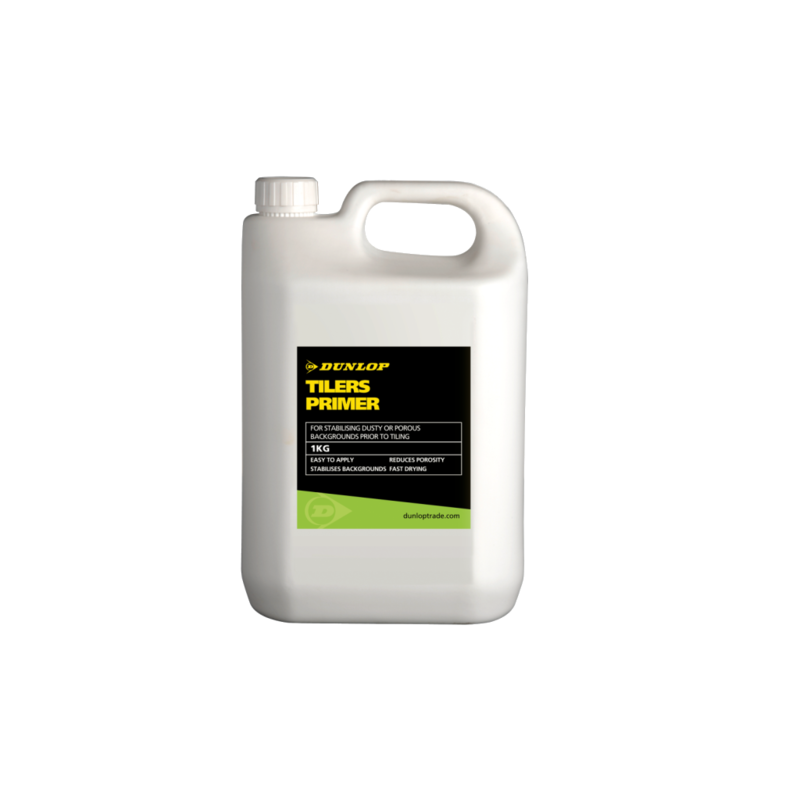 DUNLOP TILERS PRIMER is a ready to use acrylic primer suitable for use on wall and floor surfaces prior to the application of Ceramic, Mosaic or Natural Stone Tiles in most interior and exterior situations including wet areas. 1kg undiluted covers approx. 10m2, on very porous backgrounds this may be less.